Do you have a family that is constantly on the go between school, music lessons, softball practices, scout meetings, and community service projects? 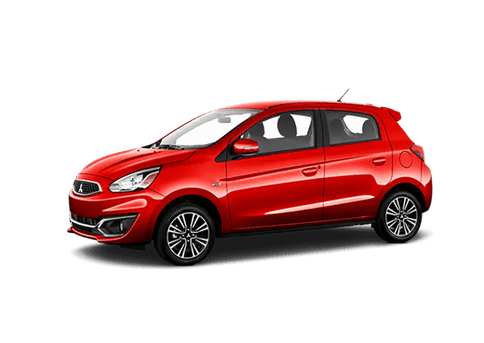 Then you need a spacious and efficient vehicle that can fit everything and everyone while being easy on your initial budget, along with your ongoing fuel budget. 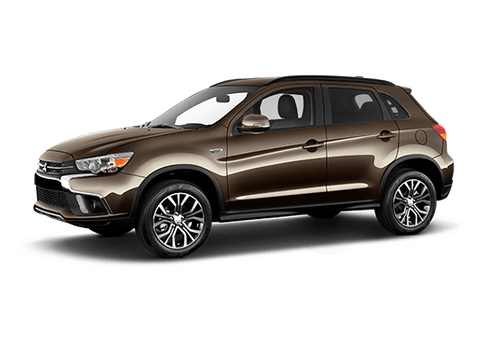 Enter the 2017 Mitsubishi Outlander, which has been lauded by Kelley Blue Book as one of the most affordable crossovers with three rows of seats. 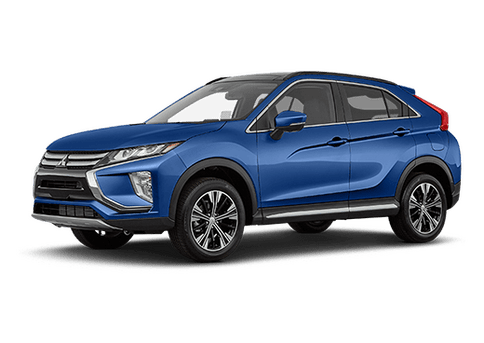 Due to the popularity of the midsize crossover, the 2017 Mitsubishi Outlander has many rivals – including the 2017 Hyundai Santa Fe. Let us present a comparison to help you decide which model is right for you. 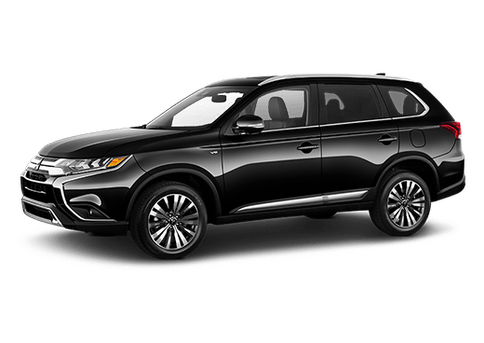 One of the best reasons to choose the 2017 Mitsubishi Outlander over the 2017 Hyundai Santa Fe (besides its significantly lower price tag) is the fact that you have two different engine options to choose from. Most of the 2017 Mitsubishi Outlander trims are outfitted with a 166 horsepower 2.4L MIVEC SOHC 4-cylinder engine, which offers a 15,00-pound towing capacity and a 25 mpg-city / 30 mpg-highway fuel economy. Thanks to the 16.6-gallon fuel tank, Outlander models outfitted with this engine can cover approximately 498 highway miles. 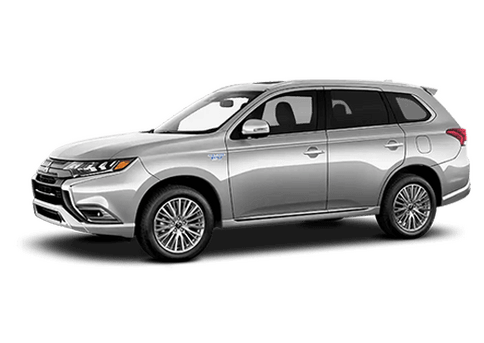 If you are looking for more power, the top-of-the-line 2017 Mitsubishi Outlander GT 3.0 S-AWC comes with a 244 horsepower 3.0L MIVEC SOHC V6 engine, which is strong enough to pull 3,500 pounds. 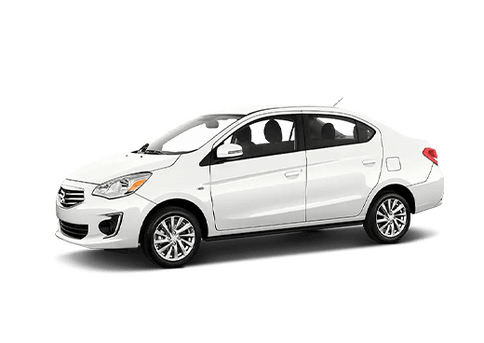 The 3.0L V6 provides a 20 mpg-city / 27 mpg-highway fuel economy and a 426.6-highway mile driving range with the help of a 15.8-gallon fuel tank. To learn more about the 2017 Mitsubishi Outlander, please visit our dealership.